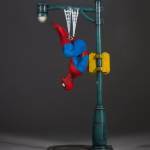 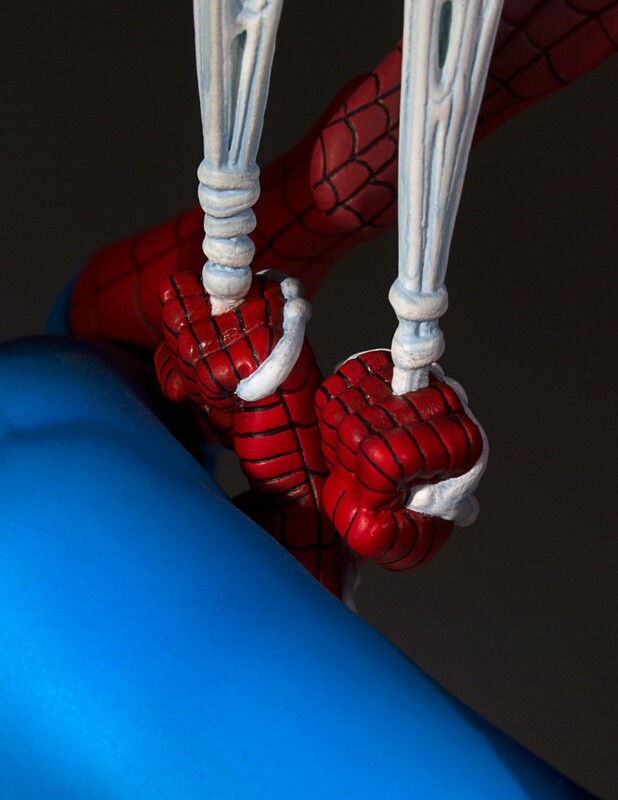 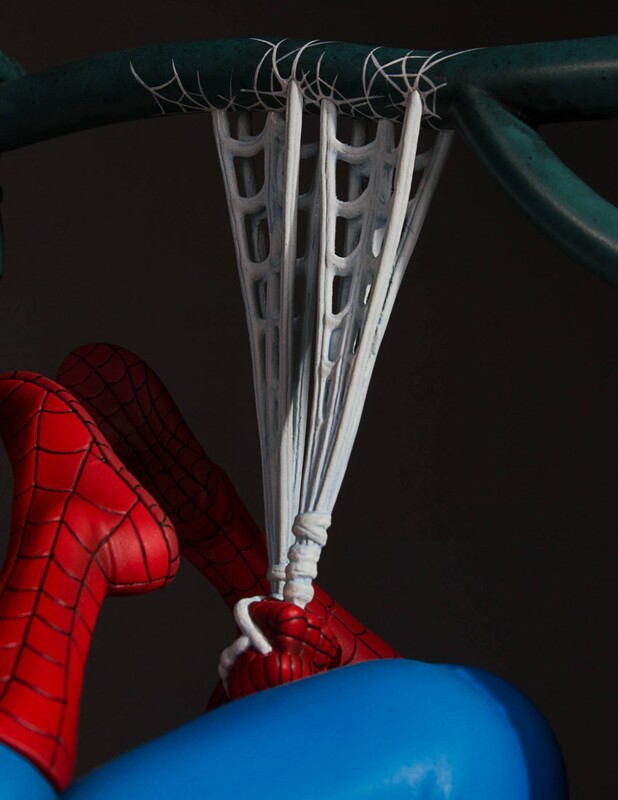 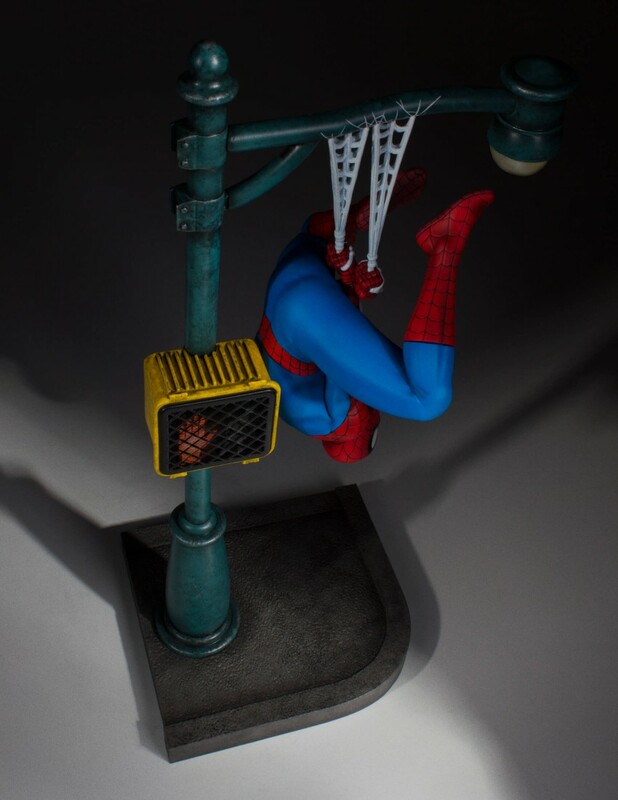 Everyone’s favorite wall crawler, Spider-Man has swung his way into Gentle Giant LTD’s 1:8th scale Collector’s Gallery statue line. 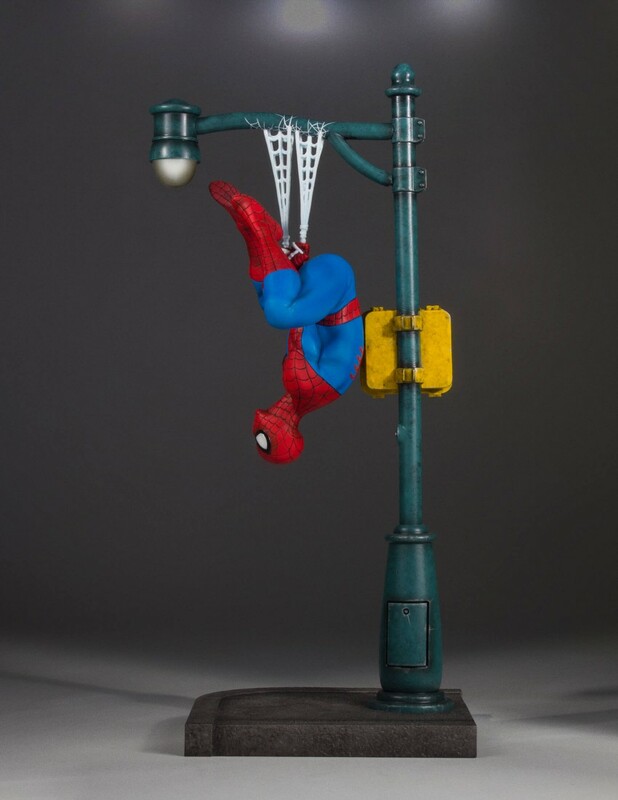 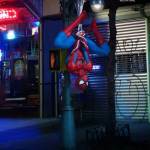 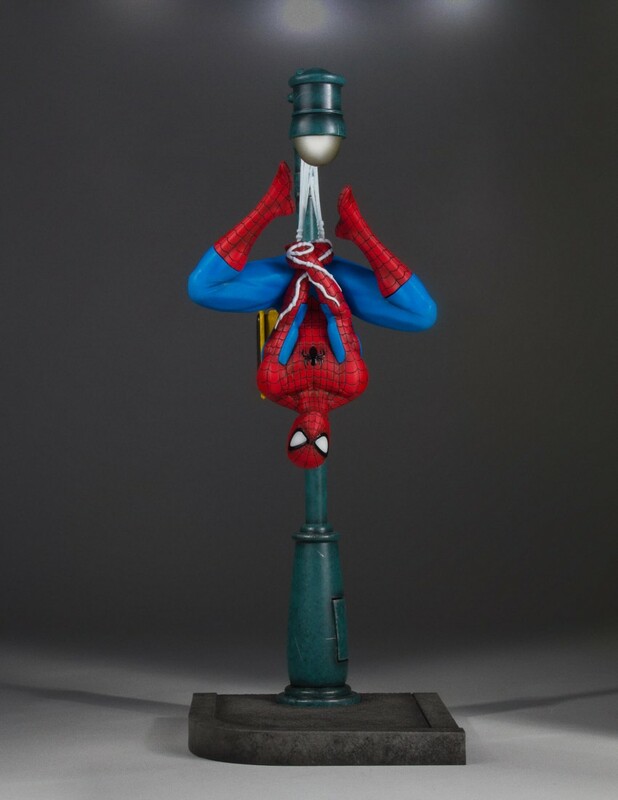 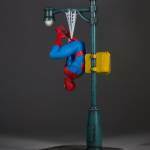 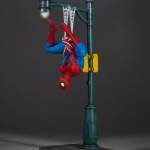 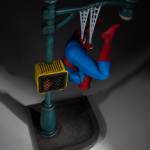 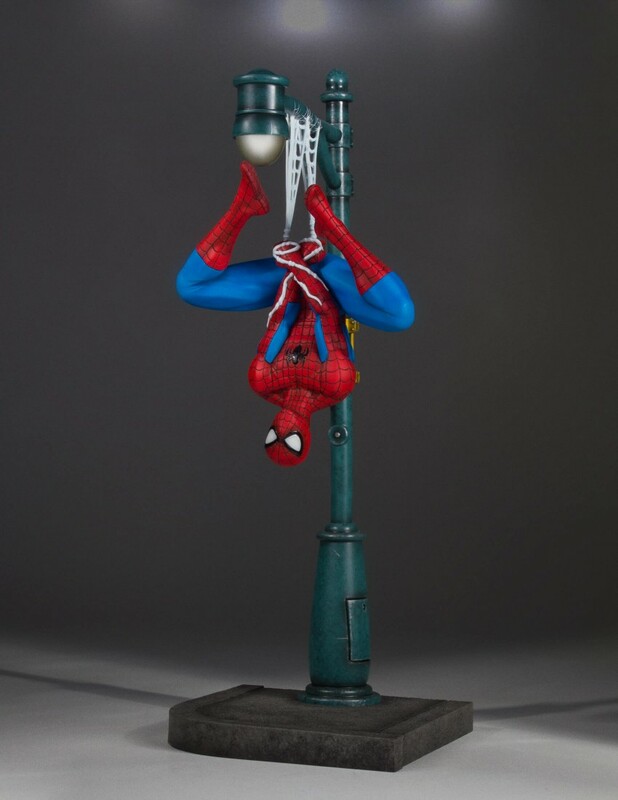 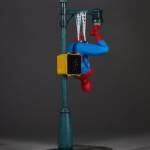 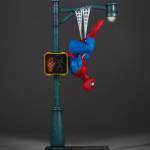 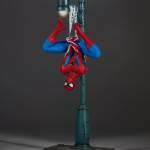 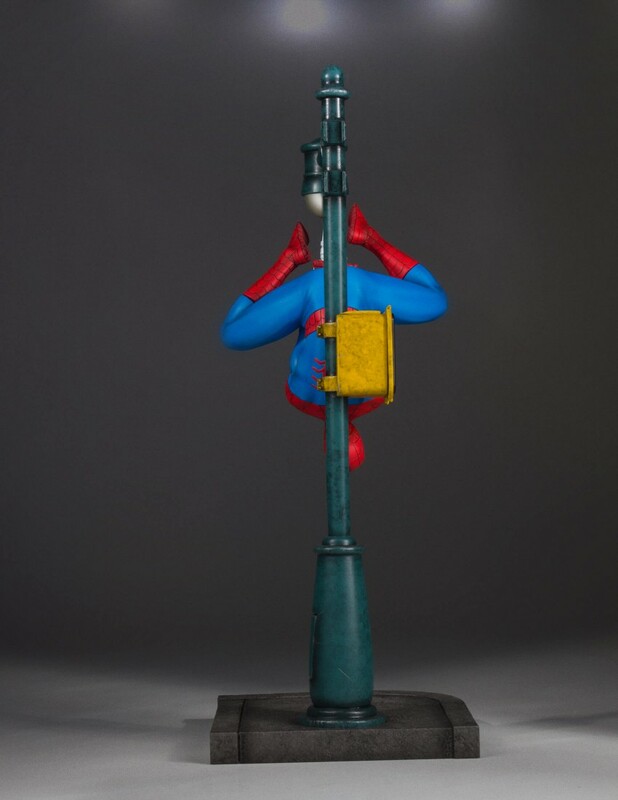 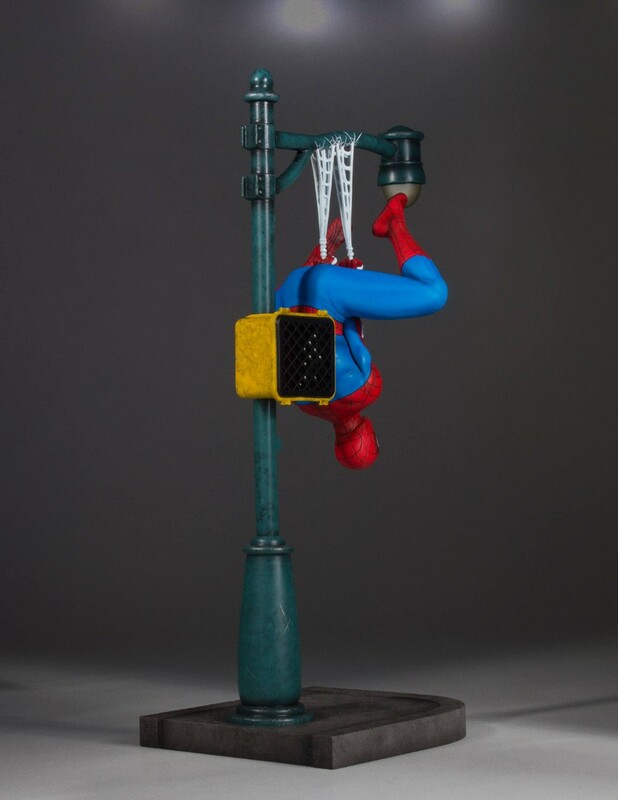 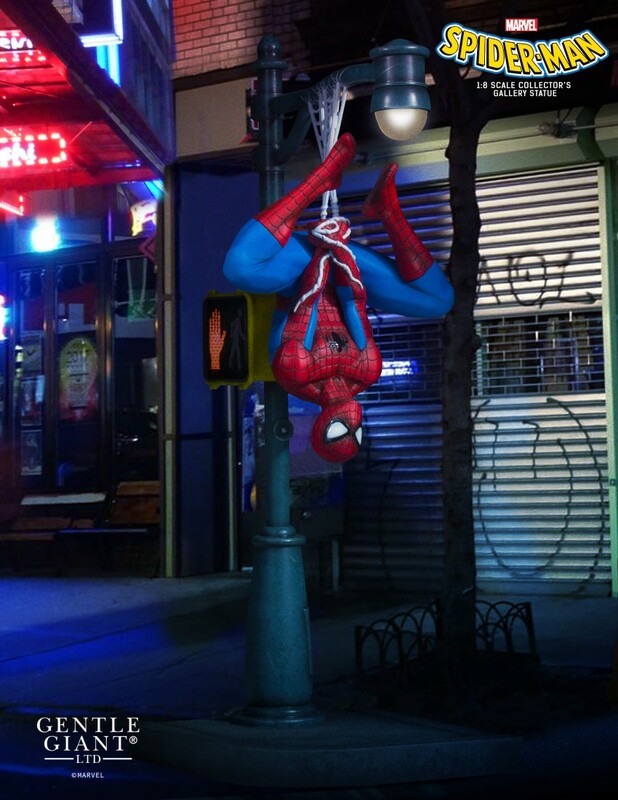 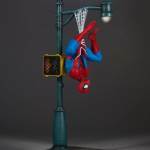 Marvel’s flagship character is here and is depicted in a classic scenario hanging upside-down street lamp, most likely after just stopping a street crime and basking in the glow of a job well done. 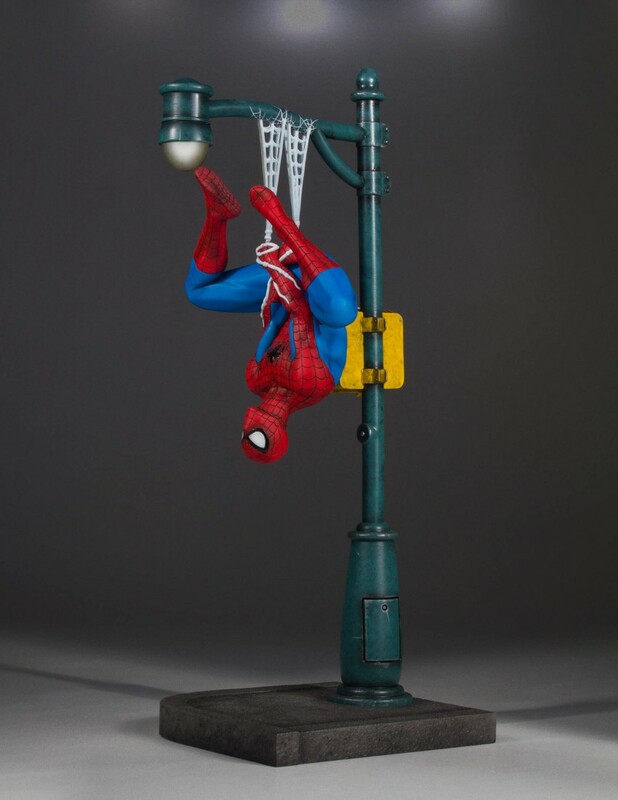 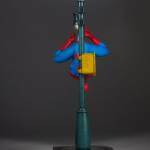 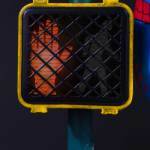 Spider-Man is presented in 1:8th scale as the first deluxe statue in our ongoing Collector’s Gallery line of statues. 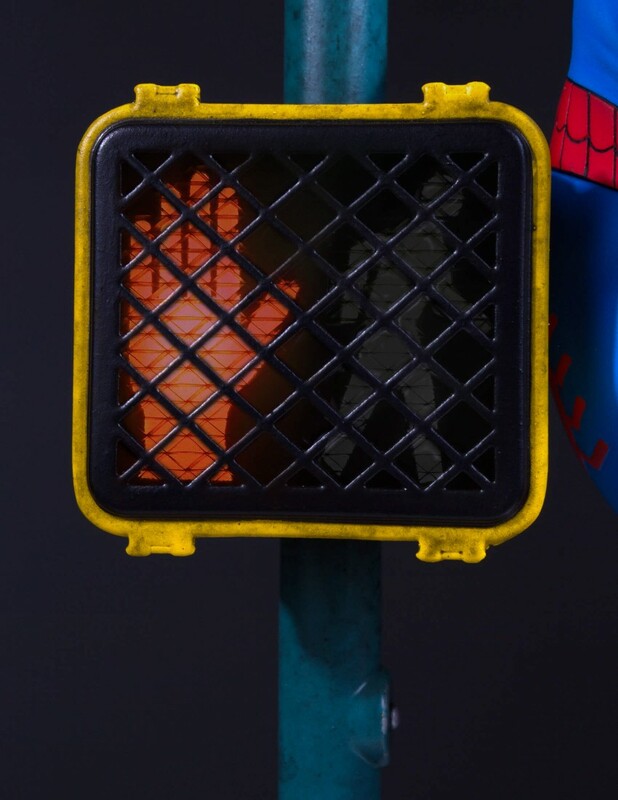 This is our first Collector’s Gallery scale statue to feature lights in the base which provide a working street lamp and cross-walk sign which further helps establish the scene. 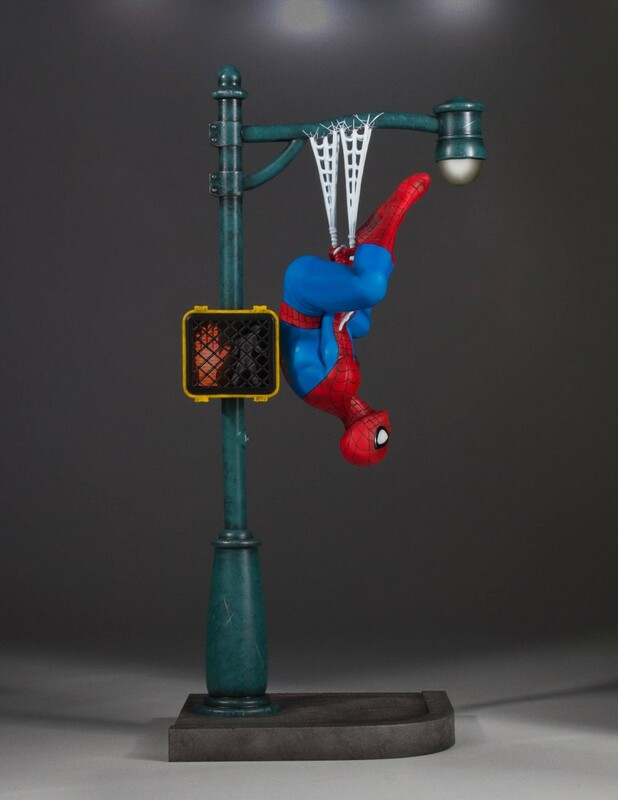 Coming in at over 14” tall fully assembled, this iconic statue is sure to be a show-piece in your collection. 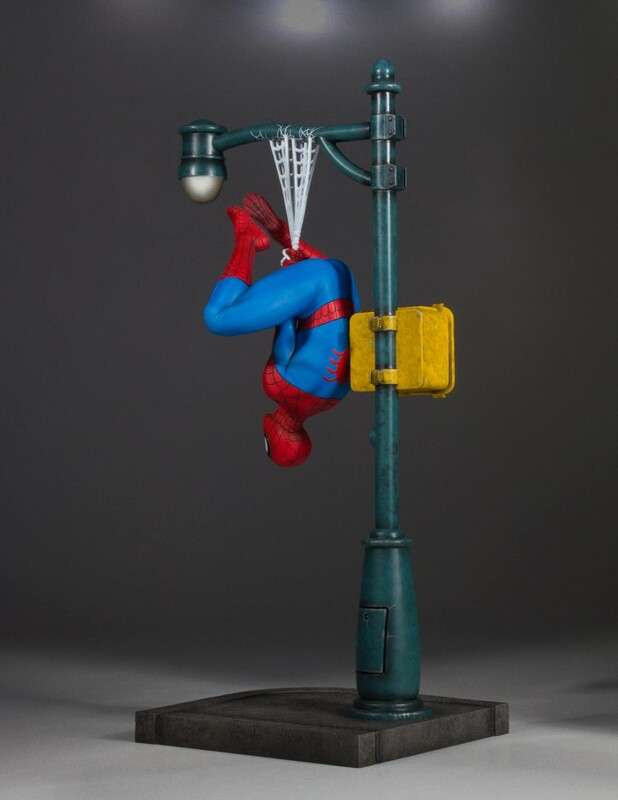 The Spider-Man Collector’s Gallery Statue has been digitally sculpted, and hand-painted by the amazing artisans of Gentle Giant Studios and every one comes hand numbered with a certificate of authenticity. 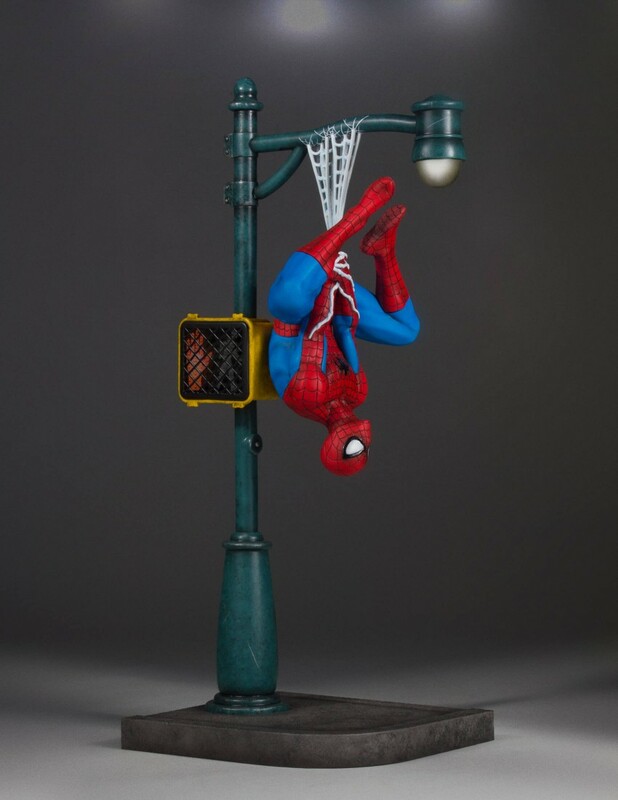 The Spider-Man Statue is priced at $179.99. 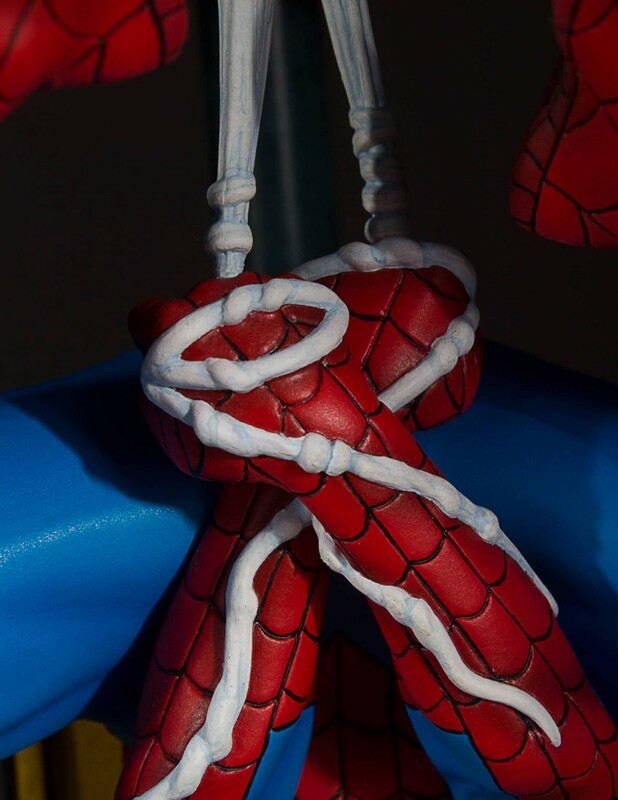 It will be released in the third quarter of the year. 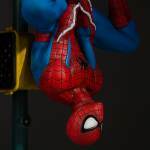 Read on for more photos.